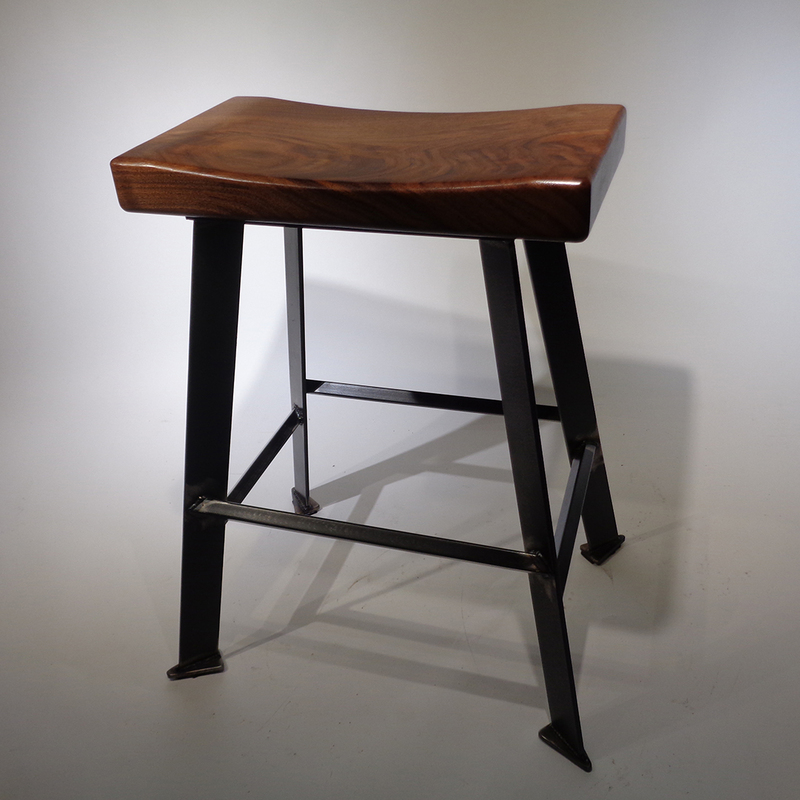 The McDaniel Stool is a perfect addition to any kitchen or bar! Each base is crafted from stock steel and every top is customizable with 5 different woods of your choosing. Stools are made to order.